Coastal oceans and marginal seas are “hotspots” of marine science. Unlike in the open ocean they are areas of high biological production, such that they are not only rich in marine life but also play a central role in global element cycles. However, at the same time their proximity to densely populated coastlines leaves them highly exposed to human activities. 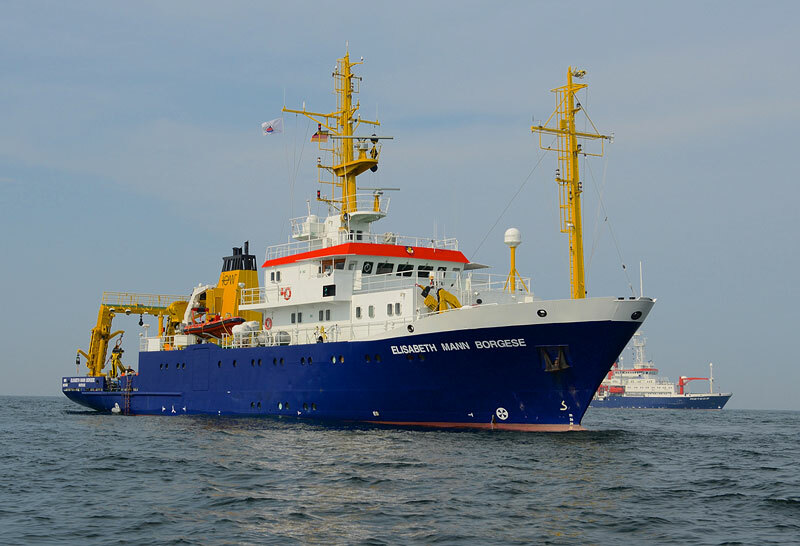 With its wide variety of environmental conditions characteristic of coastal oceans and lying right at our doorstep, the Baltic Sea is ideally suited as a marine research site. 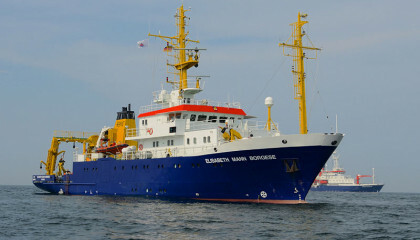 The scientists of the Leibniz Institute for Baltic Sea Research Warnemünde (IOW) are exploring its numerous habitats. Their goal is to understand how the Baltic Sea's ecosystems react in response to global warming and intensive human activities within and along its waters. Research Focus 1 individually looks at the Baltic's fundamental processes, up to a microscopic scale. 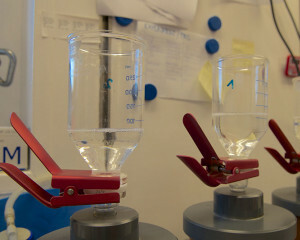 In Research Focus 2 the interactions between these processes are examined on a basin wide scale. The third Research Focus integrates the factor time and addresses the past variability of coastal and marginal seas over decades, centuries and millennia to predict future developments. Research Focus 4 deals with the effects of anthropogenic activities and the resulting environmental problems in order to develop scientifically based solutions that can be passed on to public authorities to form the basis of the appropriate interventions. The backbone of all four research foci is the section “Cross-cutting Activities”, in which research methods, new technologies and measurement instruments are developed, improved, and managed. The strength of the IOW Research Programme is its unique interdisciplinary approach. 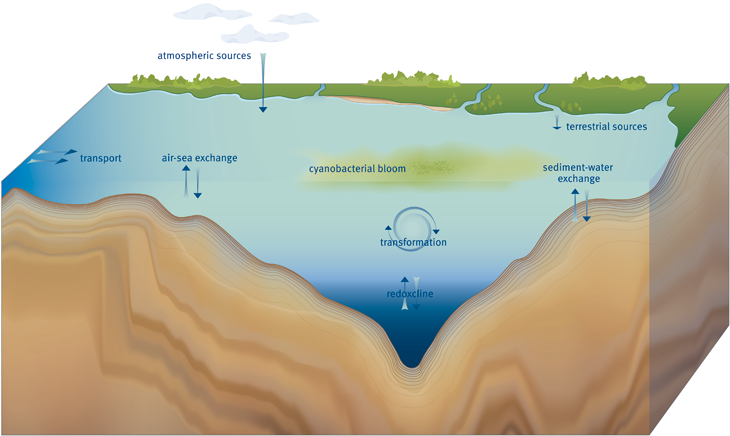 Instead of examining coastal oceans and marginal seas from the perspective of a single discipline it recognises the complexity of these systems as the interplay of physical, chemical, biological and geological processes. The IOW´s research programme for the next ten years was confirmed by our Board of Govenors on March 20, 2013. You can gain insight into the entire content here.